The full soundtrack for The Hidden World is expected to be released on February 1, just ahead of the film release in most places around the world. But if you can't wait until then, a sneak peek for each track is available on iTunes. In the player below are short previews of the 17 tracks of The Hidden World! 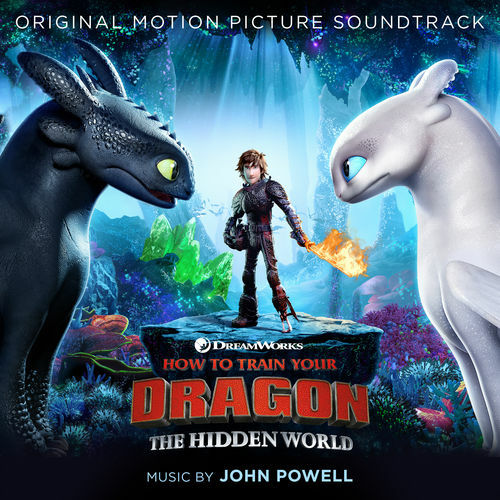 This includes a preview of "The Hidden World" by John Powell and Jonsi (Track 13)! In addition, check out "The Hidden World Suite" released on YouTube by Back Lot Music, a full track of nearly seven minutes of themes we can expect to hear from the full score when it is released on February 1. Listen to this in the video above! If the embedded player does not load, you can listen to the track previews here. Have you listened to all of the track previews? Which tracks are your favorites?